FSB gets the prize "World's Best Sweet Wine" of the Decanter World Wine Awards at the most prestigious competition in the world. An illustrious red wine special to this region and locally known as La Tinta Requena. Olive and almond trees flourish, surrounded by immense pine forests. 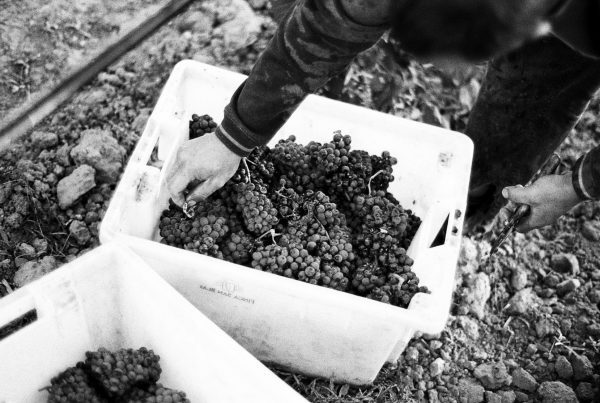 Juniper berries, rosemary and other aromatic herbs add piquance to the vintage. 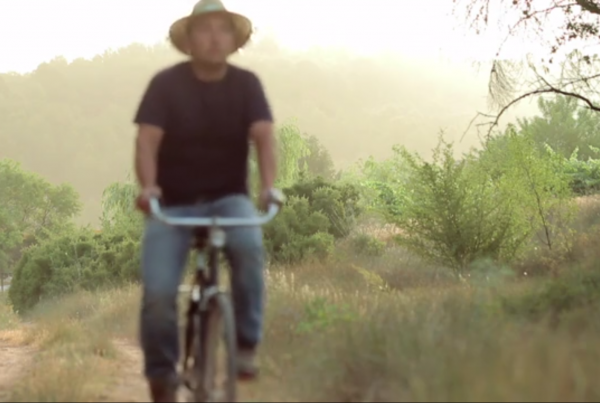 Imagine yourself transported to the Finca San Blas in Requena, Valencia. 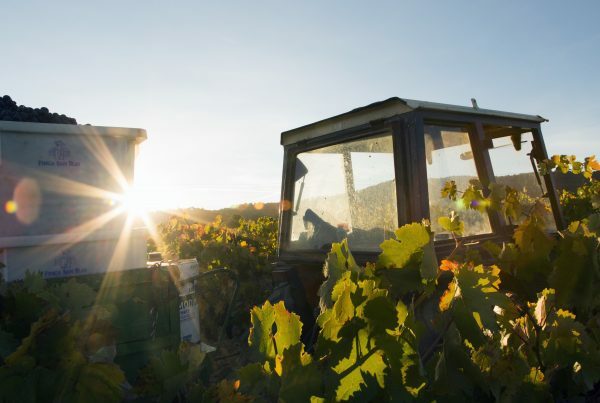 Where the geographic location and micro-climate give us the chance to obtain a refined wine.